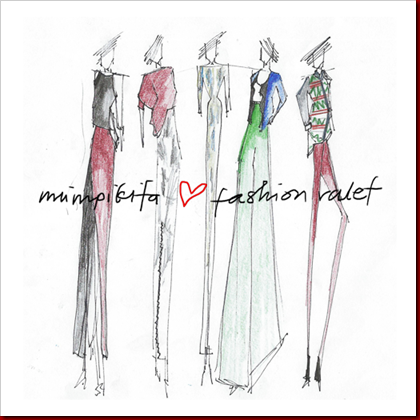 To welcome 2013, FV wants to push the envelope by collaborating with some of the biggest local designers by creating an original and trendy ready-to-wear clothing line to FV! 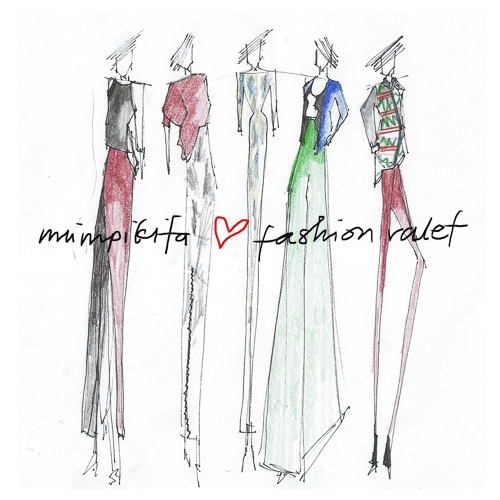 Thus, introducing kat korang the “Designers <3 FV” series. - a cheerful colourful one. The two different sub-collections will be released on the FV website in two separate batches. Ada prints and patterns and fresh designs, pastinya will be loved by korang semua and also trend-lovers. 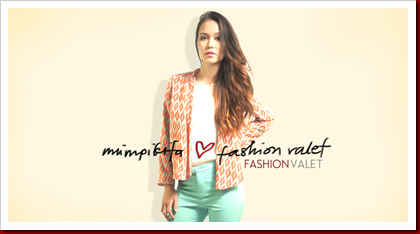 Pieces from this limited edition “Mimpikita <3 FV” collection starting from RM149 to RM250. Ok harga pun reasonable gak tuh! Subscribe to FashionValet’s newsletter and to be the first to view the collection, just masukkan e-mail address korang at the top right tab to subscribe dan jangan lupa to follow their Instagram too – @fashionvaletcom to view teaser pictures of the “Mimpikita <3 FV” collection which will be available online on February 14, 2013. Very soon sangat nih! The next designer collaboration is scheduled to be launched in April. Tekalah siapa siapa siapa?? Terasa macam Pu3 or Nurita Harith.Tak pun,hurmmm,Syomir Izwa.